The University of South Carolina School of Law’s impact extends well beyond the state of South Carolina and even the country. In fact, alumni and students are planting South Carolina Law flags all around the world. law in the South, but also wanted to be a part of an international legal practice. Kamerzel started early, connecting with professors like Aparna Polavarapu, who teaches Comparative Law, Rule of Law, Transnational Law, and International Human Rights Law, as well as Joel Samuels, a professor and director of the University’s Rule of Law Collaborative (ROLC). She secured a position as a research assistant, and spent her first summer and second year researching human rights issues in Uganda. In her third year, she became an important member of ROLC. When it came time to graduate, Kamerzel accepted a position as a business litigation associate at Womble Carlyle Sandridge & Rice in Charlotte, North Carolina. But she says it was the advice of a trusted teacher that opened her mind to an additional opportunity. Through ROLC, Kamerzel was able to get connected with attorneys in Cambodia who were looking to fill a professional volunteer position for a human rights nongovernmental organization that specializes in indigenous and rights. 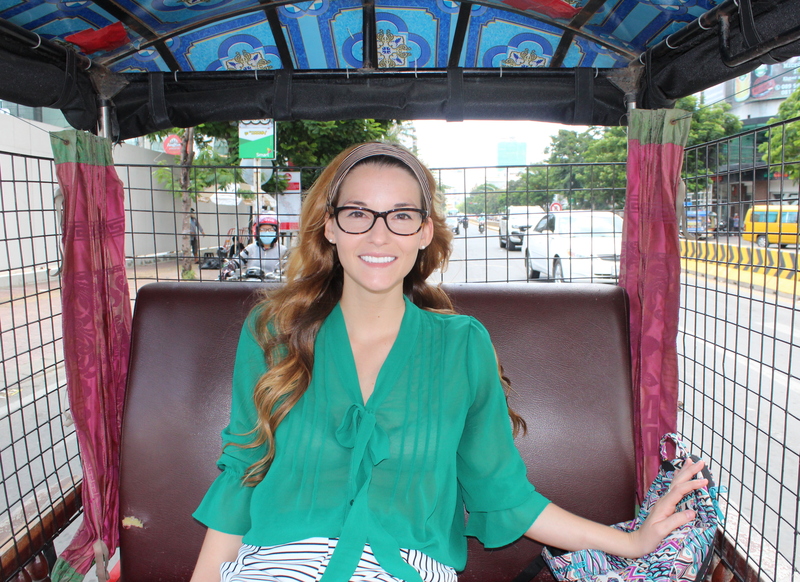 After taking the bar exam, she was placed in Phnom Penh for two months, before beginning her work in North Carolina. It was the perfect opportunity to bridge the gap between the work law school had prepared her for and the precipice of her professional legal career. 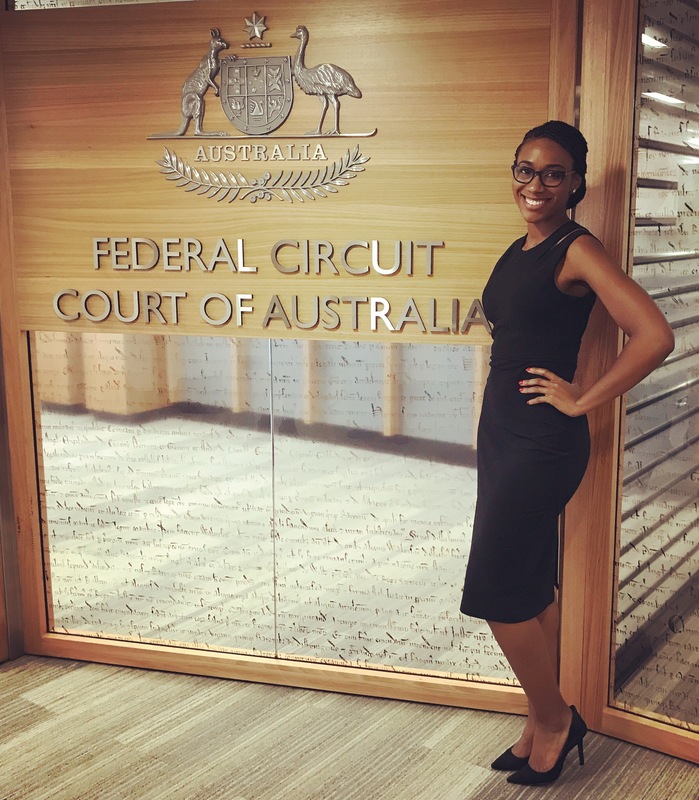 Carmen Jackson, a third-year student, also saw an opportunity to use her legal education to make a difference on the international stage. As the global refugee crisis continues to grow, she knew that the need for lawyers and volunteers to help them was also on the rise. So, she spent the summer “down under,” assisting refugees who had fled to Australia. After a three-week primer in Australian law, she worked at the Asylum Seekers Resource Center, taking statements from refugees and processing their cases. Despite the difficulties, Jackson says the life-changing experience helped her realize her future — and how she will be able to use her South Carolina Law degree to aid refugees here in the United States. brings about change,” says Jackson. “I think that going abroad helped me to see that the decision to enter the legal profession is one that has the potential to afford endless opportunities both domestically and abroad.